The Gwent Police in Wales has paired up with local talent to produce a “what if”-video of young people texting while driving. It turns out that this is a huge problem amongst young drivers, and is potential disastrous – as it may take away up to 35% of your attention. With todays complicated traffic and amount of idiot drivers, you need that 35%! If you have a drivers license, you should really spend the few minutes it takes to see this video – it will definitely make you think. You may have to confirm your birth date to see the video, as the content is not for minors. 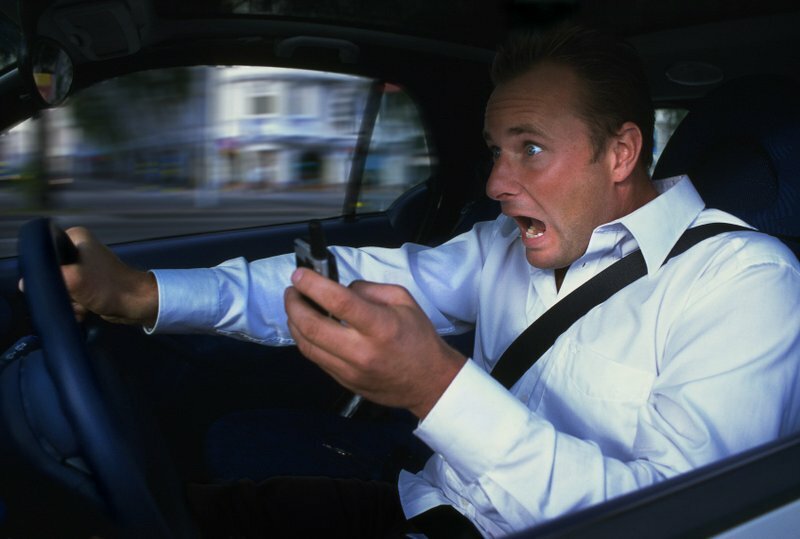 Surveys have shown that six our of ten use their mobile phone while driving, either by calling or sending SMS messages. Among young people under 30, seven out of ten have SMS’ed while driving. Men use their mobile phone more than women while driving. We should all stop using our cell phones while driving unless equipped with a complete hands free setup, and we’ll all be around much longer.